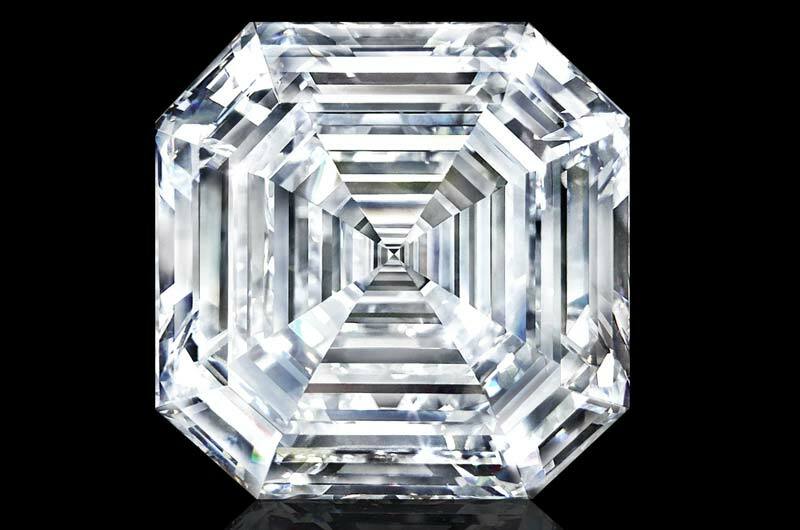 Graff Diamonds has revealed the Graff Lesedi La Rona, the largest square, emerald-cut diamond in the world. The 302.37-carat diamond was cut and polished from a rough stone weighing 1109-carats. Weighing 302.37 carats, the gem was cut and polished from a 1109-carat rough diamond found in 2015. The tennis ball-sized stone, discovered at the Lucara Karowe mine in Botswana, was the largest gem-quality rough diamond discovered in more than 100 years and the second largest ever found. To craft the diamond, Graff’s gemmologists required a custom-built scanner, complete with new imaging software. The process—including cutting, shaping, faceting, and polishing—took more than 18 months to complete. The diamond is the largest highest colour, highest clarity diamond ever graded by the Gemological Institute of America (GIA).